First of all we need to create our simple attribute. 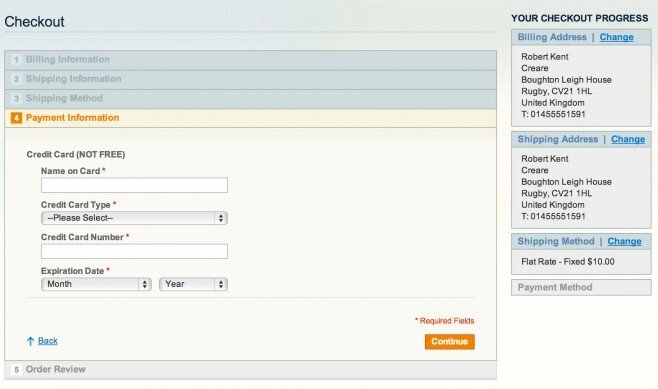 In the Magento admin simply navigate to Catalog > Attributes > Manage Attributes. Add a new one and call make it’s attribute code ‘card_only‘ with theÂ Catalog Input Type for Store Owner set as Yes/NoÂ – keeping the Default Value as No. 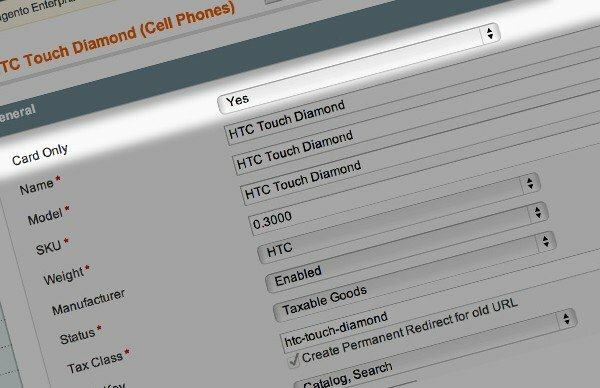 Also make sure that you select Visible on Product View Page on Front-end as Yes. Make sure you add it into your appropriate attribute set so that you can set it for your products!